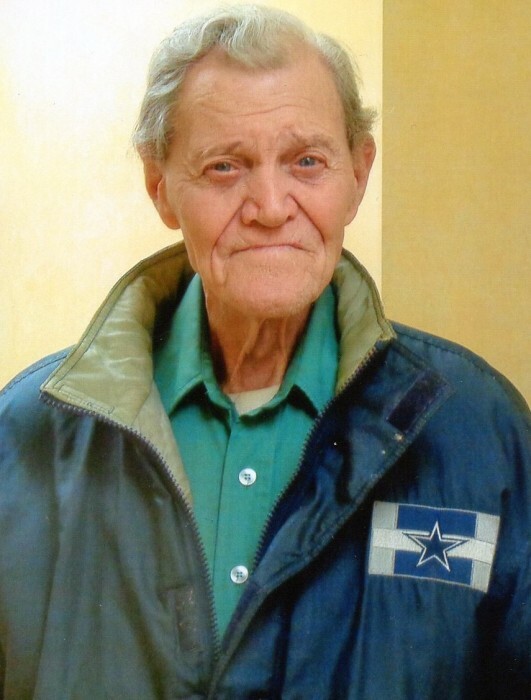 James Thomas Perry, 81, of Springfield, passed away on Tuesday February 5, 2019 at his home. Funeral services will be conducted Thursday February 7th at 2:00 p.m. in the Oakhurst Chapel of the Robertson County Funeral Home with Pastor James Rawls officiating. Interment will follow in the Bellwood Cemetery in Adams. The family will receive friends on Thursday from 9:00 a.m. until service time at the funeral home. Mr. Perry was born March 3, 1937 in Springfield to the late Clarence W. and Myrtle Woodard Perry. He worked in farming and was a member of the Good News Ministries in Springfield. Mr. Perry loved fishing and going to church. In addition to his parents, he was preceded in death by his siblings: Raymond Eugene Perry, William Ray Perry, Bertha Dickerson, and Ellen Wyatt. Mr. Perry is survived by his sisters: Addie Gertrude Hollis of Springfield, and Lucille Gordon of Flatonia, TX, and by several nieces and nephews. | 8278 Hwy 49 E.